Acacia wood is a proven favorite among uke enthusiasts for its warm sounding playability, sturdy construction and close similarities to the popular KOA wood. 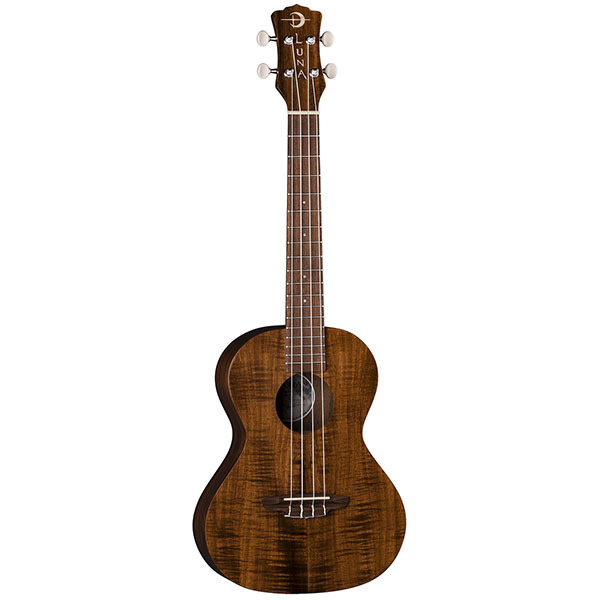 The Luna Acacia Wood Series is an eye-catching line of exotic ukuleles that sound as good as they look! 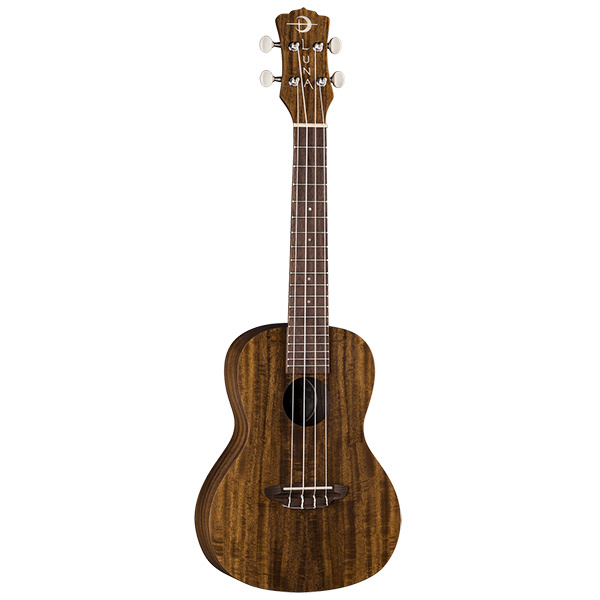 From the beautiful wood grain pattern rippling across the natural acacia wood body up the mahogany neck and walnut fretboard, people will be stunned by the ukuleles natural beauty. Branded travel bag included. Join the Luna Tribe!